If you’re emigrating for a better way of life, caring for your health will be a top priority. 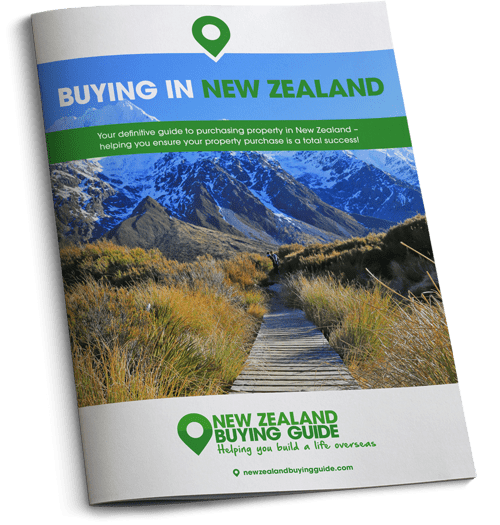 Today the New Zealand Property Guide runs through all you need to know about accessing the country’s public health system. 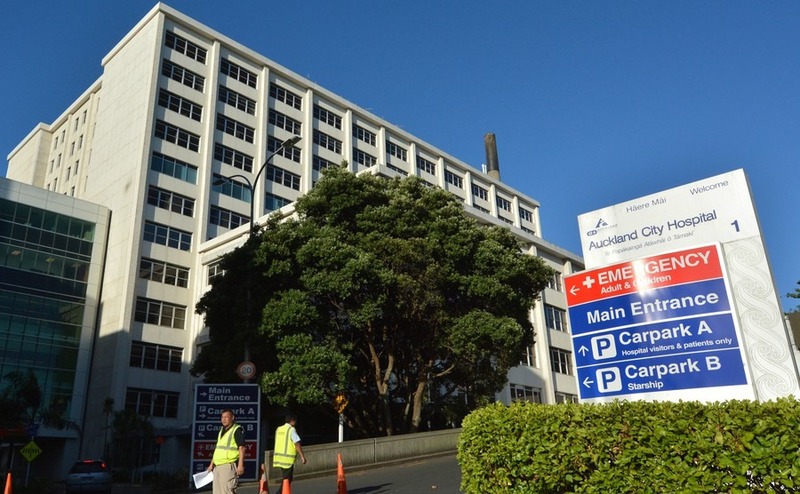 How good is healthcare in New Zealand? Healthcare in New Zealand is excellent. In fact the OECD Better Life Index gives it a 9.6 rating, making it the highest ranking healthcare system in the world. The average male life expectancy is 81 years old – one year more than the OECD average – and life expectancy for women is 83. In New Zealand, 90% of adults report being in good health. The OECD Better Life Index gives healthcare in New Zealand a 9.6 rating, making it the highest ranking healthcare system in the world. How easy is it to find a doctor? 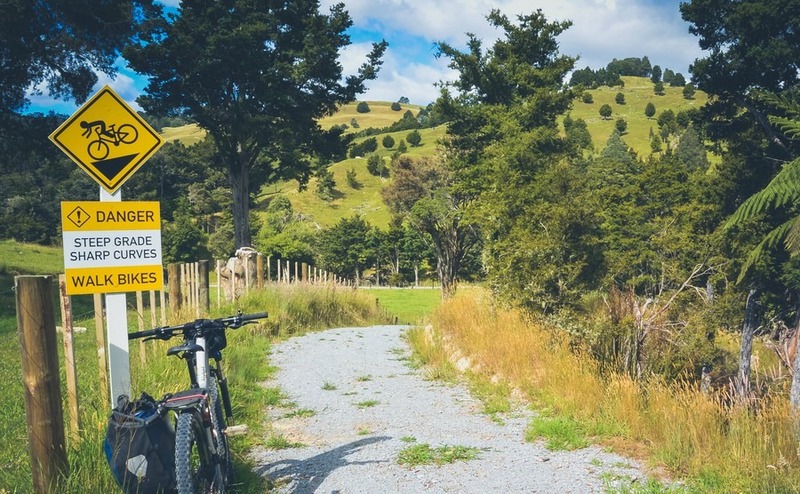 Unless you live out in the sticks, finding a GP and booking an appointment in New Zealand is easy. If you’re classed as a ‘citizen’, ‘resident’ or you have a work visa that’s valid for more than two years from the date you arrive, you will be entitled to access New Zealand’s public health system. This means that treatment can either be completely free, or low cost, due to subsidies from the government. If you satisfy these criteria, all of your children aged 17 or under will also be eligible for publicly funded healthcare. Non-residents are able to access the services, but they will have to pay to do so. It’s a healthy lifestyle in NZ, but accidents can happen! Just like in the UK, if you need medical attention, and it’s not an emergency, your first port of call should be your GP. If your GP needs to she will refer you to any specialist (within the public or private health system) you need. Your GP will also provide you with the prescriptions necessary to buy any medication that you can’t buy over the counter. There are around 3,500 GPs in New Zealand. To choose, try asking your new neighbours for recommendations, conduct some research, and have a scan through the White Pages telephone book or look online. Healthpoint is a useful website that lists GPs by area. You should enrol with a doctor as soon as you arrive, so you’ll be all sorted and enrolled for subsidised treatment well before you actually need it. It isn’t free, however. The cost of a basic GP consultation usually ranges from $45 to $55 (£25-30). If you need an appointment on an evening or at the weekend, you can expect this to sneak up by $10-15. Children under 13 years of age do normally get free consultations, but check before enrolling as this isn’t the case in every practice. Will I have to pay for healthcare? Although New Zealand’s public healthcare system is subsidised, you will still encounter charges here and there along the way. We always recommend checking whether or not you are going to be charged prior to an appointment. If you have an accident, most costs will be covered by the country’s accident compensation scheme, which is run by the Accident Compensation Corporation (ACC). The ACC provides insurance to everyone in New Zealand who’s injured as a result of an accident, ranging from workplace injuries and car crashes, down to broken bones and falls in the home. They will cover you for medical treatment and rehabilitation. This isn’t a completely free service. You pay for ACC cover via a monthly levy on your pay packet, and in charges for operating and running your car. If you have a medical emergency, the number to call is 111. If you live in Wellington, there are free ambulance services available but elsewhere, there is always a charge to use an ambulance of around $100, even if you weren’t the one to call it. Don’t worry, you don’t have to pay it at the time, but if you’re not eligible for this cheaper resident’s rate you’ll pay $800, so it is worth signing up as soon as you can, or having good travel insurance. Accident and Emergency departments in major hospitals are open 24 hours. The public healthcare system covers many medicines and medical devices and the government body, Pharmaceutical Management Agency (PHARMAC) outlines which drugs are covered and which aren’t. Even those that they approve face a NZ$5 charge, however, unless they are for a child under 13, in which case they are free. Will I have to pay for dental care? Dental care is free for children up to the age of 18. After that, all adults will have to pay privately for dental services. Much like the UK, there are no standard fees. This means you must ask about dental fees, conduct some research and shop around until you find a dentist that you’re happy with and that you can afford. Should you require dental work as a result of an accident, your treatment will be covered by the ACC. In order to be able to take out a New Zealand based private healthcare policy, you need to be eligible for the public health system, i.e. be a citizen, resident, or hold the correct work visa. If you are not eligible, you will have to take out a travel insurance policy back in the UK. Many New Zealanders don’t bother to take out private cover, but if you want to put your mind at ease, or know you’re likely to require a certain amount of treatment, a private policy affords you more control over where and when you are treated and who your doctor is. You’ll be pleased to hear that private health insurance in New Zealand isn’t too pricey. For the purposes of this article we looked at the cost of a policy for a 50-55 year old, non-smoker, in good health. Prices start from around NZ$130 (£73) per month with no excess and can range up to $179 (£101). When you add in an excess of $500 prices drop significantly to between $97-130 (£54-73).